The product is a brilliant crystal-clear “La Bleue” absinthe. It has a milk-white louche and a truly excellent taste! 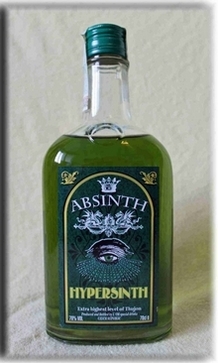 This absinthe’s availability has been long-awaited by enthusiasts from all over the globe. Here available in the 1,0 l bottle with 45% vol. alc.